Carpet Cleaning Woodbridge VA – Rug Shine a is a family run company. Our goal is to consistently deliver excellent service. Our customers are looking for excellent service from us. 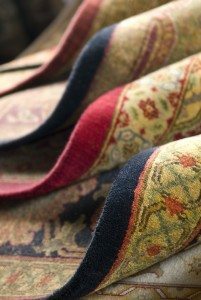 We strive to exceed their expectations by performing the most thorough rug cleaning in Woodbridge and surrounding areas in Woodbridge VA.
All our cleaning services are guaranteed 100%. If You Are Not Thrilled With Our Service We Will Return To Clean It Again. If You Are Still Not Happy We Will Return All Your Money! We offer a variety of services. Some of the services that we offer to customers include flood and water damage restoration, carpet cleaning, wool area rug washing, furniture cleaning, odor removal and tile and grout cleaning. The more services our clients use the more they save. We give discounts for adding additional services on the same day. The owners Steve and Tom perform all the cleaning. They go the extra mile in order to ensure that the job is done the right way. Steve and Tom are certified in all of our services by the IICRC. It is a certification by a non-profit standards developing organization for the inspection, cleaning and restoration industries (www.iicrc.org). Rug Shine also use new modern equipment and eco-friendly green cleaning solutions. The right products must be used in order for a job to be done the right way. 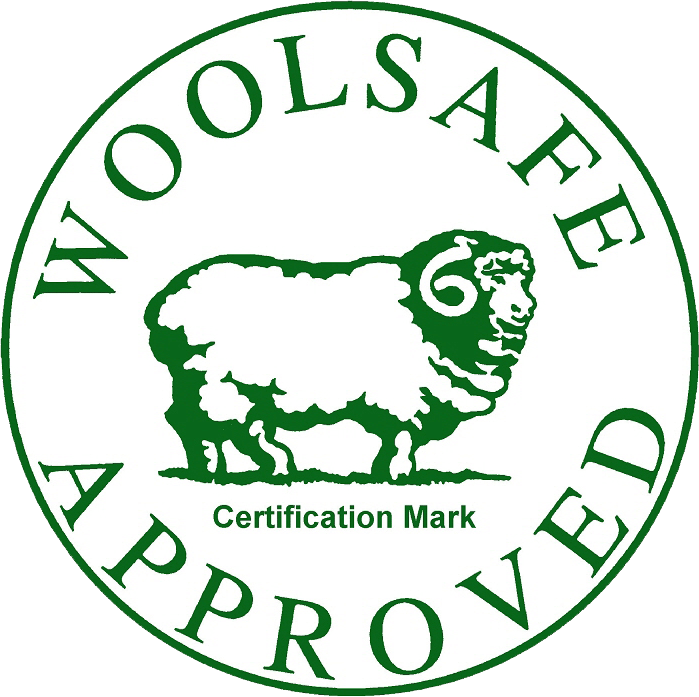 We make sure every product is safe for kids and pets. That is why we only use certified green eco-friendly cleaners for carpet cleaning, rug washing, upholstery cleaning and tile cleaning. There are many services out there still using cleaners with dangerous chemicals with VOC’s (volatile organic compounds). Some of the common VOC’s are formaldehyde, benzene, toluene, tetrachloroethylene, ethylene glycol, xylene, 1,3-butadiene and methylene chloride. The bad effects of these chemicals depends on how much is in the air, how long and often they inhale them. Even inhaling low amounts of these VOC’s for a long period of time can increase people’s risk of health related problems. There have been many studies that show that being exposed to VOC’s can make things worse for asthma sufferers that are sensitive to chemicals. That is why you should consider using a service like Rugshine that is a Certified Green Cleaning service. We are offering Free inspections for carpet cleaning Woodbridge and surrounding areas. We will come out and measure your areas and inspect the fibers. We’ll inspect all stains, spots and damages on the carpet or rug. We’ll make an assessment for the proper cleaning method. Finally, we will give you a quote on the entire project. We want to create a lifetime relationship with you. If we can save you money on new rugs and carpet by making them last longer we have met our goal! 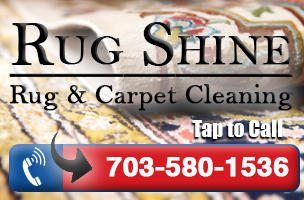 Carpet Cleaning Woodbridge VA – Rug Shine looks forward to giving you a great service. We will go above and beyond for our customers. Contact us today to schedule an appointment. Get your Free Inspection and 1 bottle of spotter to keep your rugs and carpets cleaner longer.